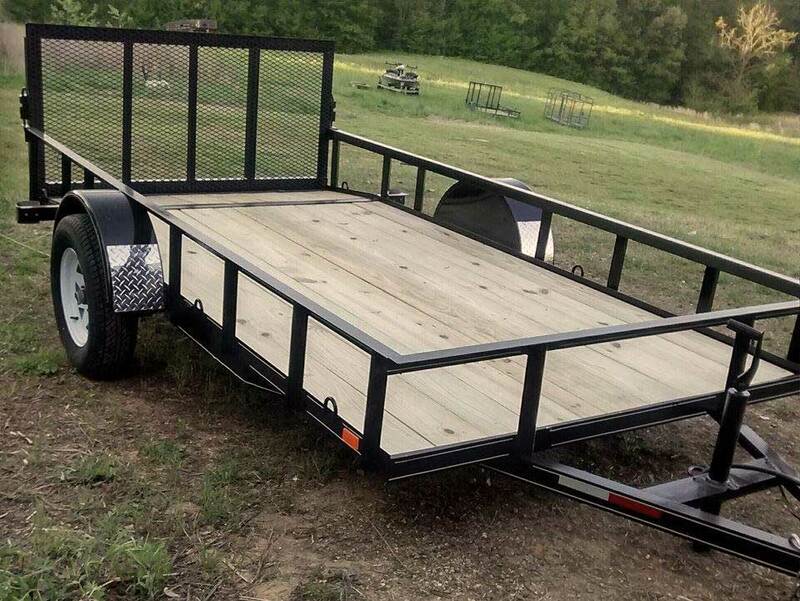 They are a family based trailer company located here in Tennessee. 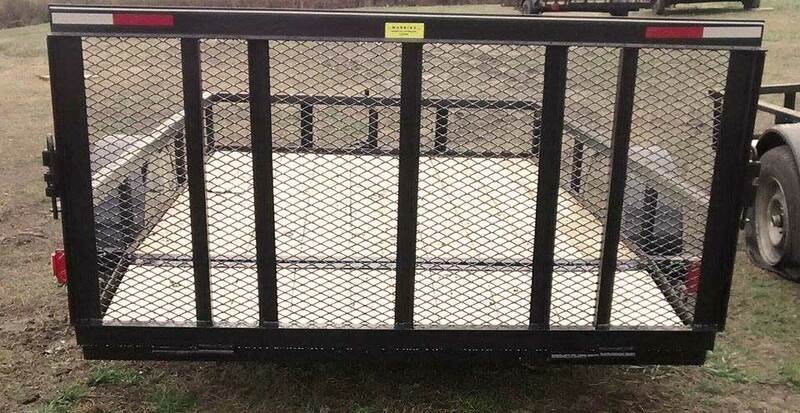 They can build trailers from 10 feet long up to 35 feet long in widths 5', 6'4" and 6' 10". Standard trailers include set back jacks, treated wood or mesh bottom floors, d-rings, Led lights, spare tire mounts, radial tires, 3,500 pound axles and tear drop fenders on tandem axle trailers.